Now that summer is almost over; it’s natural for our minds to start thinking about the colder months ahead. We may start planning to invest in more cushions and blankets for our homes. Perhaps cranking up the heating as the air gets cooler and the nights get darker. But what about your garden? 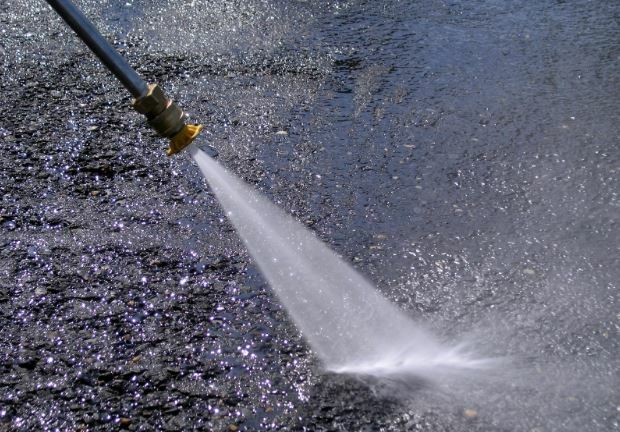 It’s essential to make sure that this part of your property is taken care of and prepared for the harsher weather. With that in mind, here are my tops tips for getting your garden ready for winter. With colder weather imminent, it’s important to make sure your lawn is ready. Ice, snow, and extensive rain can all have an adverse effect on your lawn condition. This is why it’s worth making sure you keep your lawn cut and trimmed for as long as possible. Also applying grass feed helps it to maintain its growth even through the colder months ahead. It can help eliminate any bald spots appearing due to rain and snow. While not much grows too well in the colder months, it’s still an essential tip to get those bushes and trees cut back. What this does is helps that tree or bush remain healthy, sparking regrowth come the spring. However, it’s worth getting a professional who provides a tree service to come and do this kind of work for you. They will know the best way to keep your trees and bushes healthy and maintained while cutting them back to clear up your garden area. As summer is over, now is the time to clear up your garden and sheds of any unwanted garden furniture or items. Creating space for things to be stored for the winter ahead. 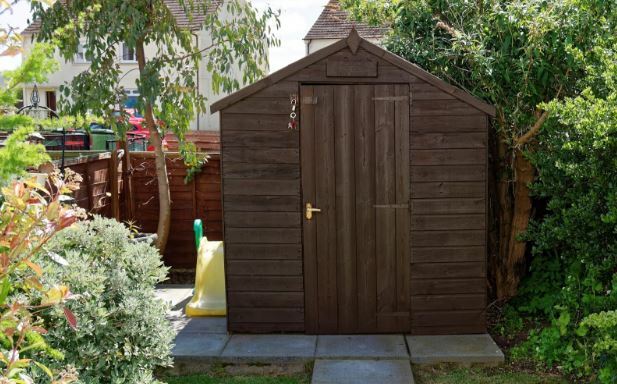 It’s no surprise that sheds and storage in the garden can be crammed full of unwanted things. Now would be a great time to get your garden a little more organised. With winter weather, comes adverse conditions. If you find that some areas of your garden need a little maintenance, then it’s essential to get those things repaired. For example, broken fences. They can get worse when subject to heavy wind or rain. This could cause further cost and problems for you in the future. Tackle the issues now to avoid bigger problems in the spring. If you have any furniture that’s been out all summer, take the opportunity to tidy things away. You won’t want them left out during the winter months. Finally, now is the time to get those patios and decked areas steam cleaned. This creates less of a job for you to do in the spring. While it’s natural for those areas to become subject to dirt and grime during the winter, it won’t be as bad if you have taken action now. I hope this helps you get your garden ready for the winter ahead.